Visitors wishing to stay overnight in the Sydney Royal National Park have a choice of four different locations. These are Bonnie Vale in the north, North Era in the east, Uloola Falls in the north-west, and Weemalah Cottage, also located at the northern end of the park on the banks of the Hacking River. Bonnie Vale, North Era and Uloola Falls are all campground accommodations, providing for backpack camping, with Bonnie Vale also providing for car-based camping and sites for caravans. 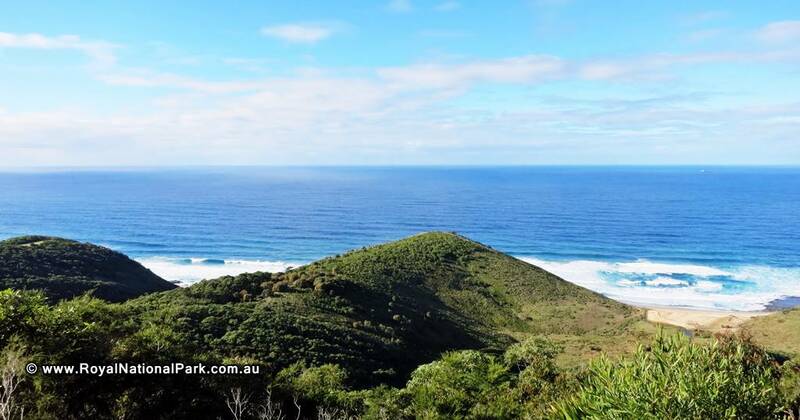 Information about these accommodation venues can be found elsewhere on this website, in the article about Royal National Park camping. Royal National Park accommodation that doesn’t involve tents can only be found in one place – the secluded, riverside Weemalah Cottage. The cottage is a modest wooden structure that can accommodate up to 8 guests. There are three bedrooms (2 with double beds and 1 with two sets of bunk beds), and a fully furnished and equipped living room, kitchen and bathroom. Guests also have access to a television, DVD player, stereo system, washing machine, clothes line, and a verandah with water views. Weemalah Cottage is located roughly 5 kilometres east of Audley and 4 kilometres west of Bundeena. The cottage can be reached by car via Audley Weir, along Sir Bertram Stephens Drive to Warumbul Road, and then approximately 3 kilometres along the unsealed section of Warumbul Road is the turn-off into the cottage’s carpark. 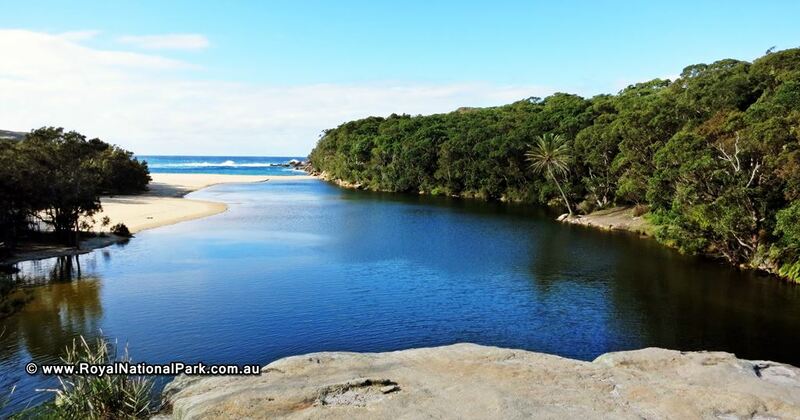 While staying at this unique Royal National Park accommodation, guests can swim and fish in the river, picnic at Warumbul picnic area, hike the Winifred Falls walking track, and have the chance to see wildlife such as goannas, wallabies and native birds. The remote location makes it essential that guests bring all the food and supplies they will need for the duration of their stay, although if necessary, extras can be picked up at the local shops in Bundeena, which is a short drive away. Weemalah Cottage can be pre-booked up to 12 months in advance and it is prudent to book early, as the cottage is very popular and tends to be fully booked leading to waiting periods of three months on average for availability. During peak periods (the warmer months), rental costs are $600 per night (Friday to Saturday, and Sunday long weekends), or $550 per night (Sunday to Thursday) with a minimum 3-night stay. Shoulder periods (all other NSW school holidays; end December/January NSW school holidays to end April NSW school holidays; September to start December/January NSW school holiday) cost $420 per night (Friday to Saturday, and Sunday long weekends), or $350 per night (Sunday to Thursday) with a minimum 3-night stay. During off-peak periods (the colder months) guests will pay $300 per night (Friday to Saturday, and Sunday long weekends), or $250 per night (Sunday to Thursday) with a minimum 2-night stay. In each instance, booking fees will also apply. Bookings can be made via phone, on 13000 PARKS (13000 72757), or online via the NSW National Parks & Wildlife Service website (www.nationalparks.nsw.gov.au/royal-national-park/weemalah-cottage/accommodation).